Specimen support: adjustable with optic fibre feed-through. EUT Support: Turnable and height adj. Engineered and completely manufactured in Italy. Helmholtz coil is a candidate test apparatus for low frequency magnetic field susceptibility testing on military equipment and subsystems. Use of this coils reduce electromagnetic compatibility (EMC) qualification tests time, and subject the equipment under test (EUT) to a relatively uniform field. A Helmholtz coil is actually a pair of specially constructed coils mounted a fixed distance apart on a common base. Current passed through the coils produces an extremely uniform magnetic field in the space between them. For the measurement of magnets, the coils are used in a different manner – they are connected to an integrating fluxmeter, which gives an accurate indication of the overall strength of the magnet when it is withdrawn or rotated a half-turn. 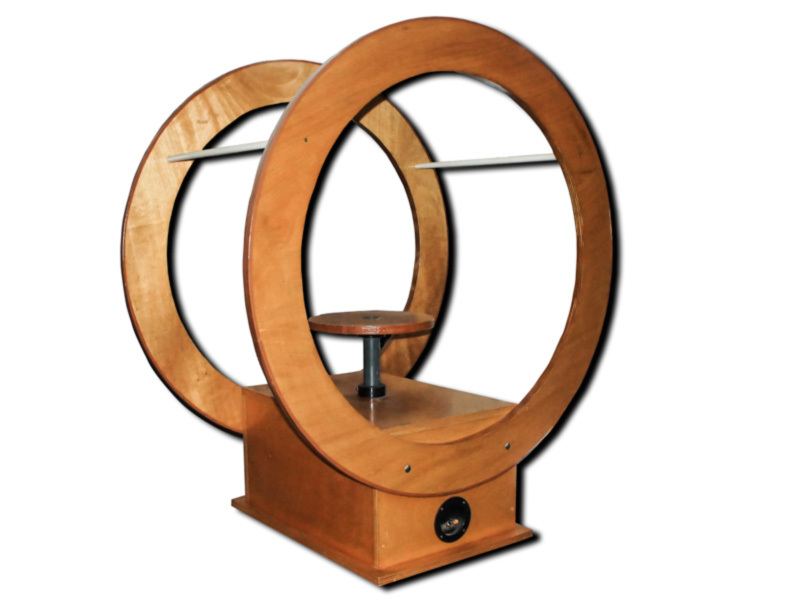 If a gaussmeter is used for this purpose, many measurements may have to be made because of local variations of magnetic strength. A Helmholtz coil, on the other hand, measures the entire magnet at once, in a fast, reliable, and easy manner. For this reason, Helmholtz coils are ideal for quality checking of magnet parts after they have been magnetized. 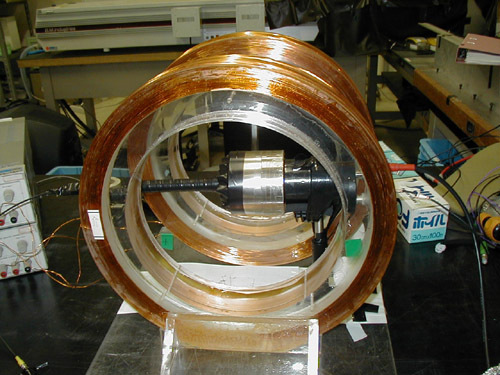 Helmholtz coils can be used to measure bar and slab-type magnets (of two poles only), but can also measure arc segments by using a correction factor. These devices operate on changes of magnetic flux only, and so are unaffected by fixed stray fields, such as the Earth’s magnetic field. Measurement, such as permanent magnet moment measurement. Removing or nulling backgroung magnetic fields, such as nulling the earths magnetic field to generate a low field environment. 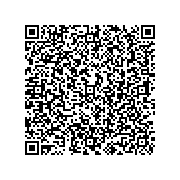 Apply a uniform magnetic field as in experimental physics or TV production picture alignment proceedures.